​He's probably not going to be a free agent for long. 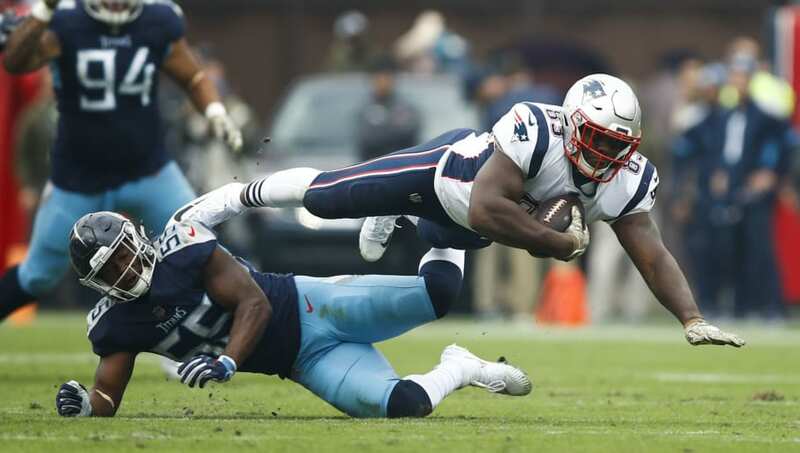 On Monday, the Pats made the expected decision to part ways with veteran tight end Dwayne Allen, freeing up $7.3 million in cap space. With Rob Gronkowski ​likely returning next season to chase another Super Bowl, New England really doesn't have a huge need for him. That doesn't mean others won't jump at the chance to get a deal done. Per a report, four teams have already expressed interest in Allen's services. ​​According to NFL insider Josina Anderson, the Ravens, Bills, Dolphins and Lions have shown interest in the 29-year-old tight end. After spending the first five seasons of his career with the Colts, Allen joined the Patriots in 2017 and spent two years with the reigning Super Bowl champs. Last season, though, he caught only three balls for 27 yards. Whenever on the field, he was used mostly for blocking. The Patriots have officially released veteran TE Dwayne Allen, per source. The move clears $7.3M in cap space. Now that he's a free agent, he'll look to make a bigger impact with a new team starting this fall.